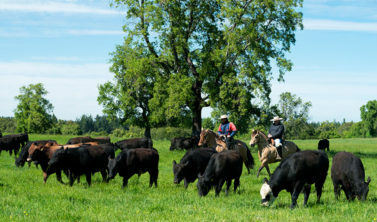 Chile boasts a huge diversity of natural terrain. Ancient glaciers, snow-white salt plains, the driest desert on the planet, and a multitude of forests, lakes and active volcanoes. 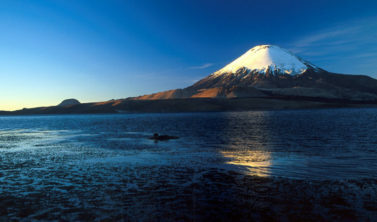 The terrain is mountainous – only one fifth of Chile’s surface is flat. 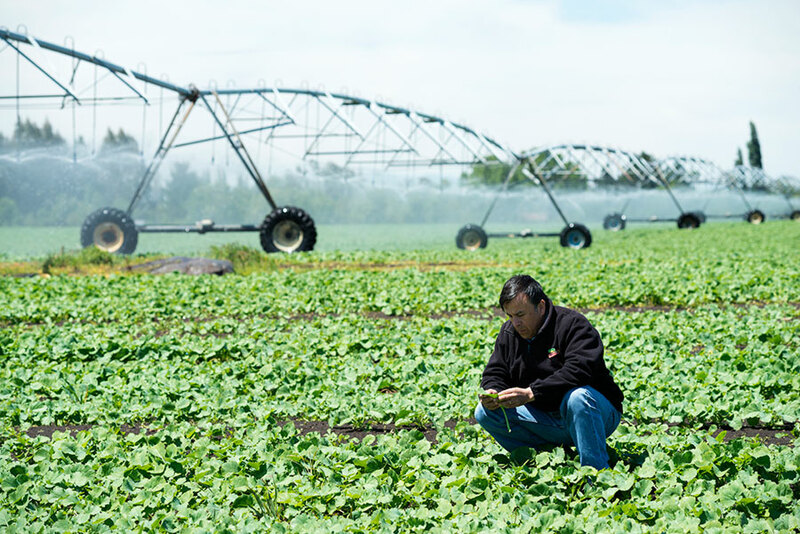 The greatest changes in relief occur as we move from east to west, where the terrain takes in Pacific islands, coastline, the coastal range of the Cordillera de la Costa, intermediate plains and valleys, and the majestic Cordillera de Los Andes. Law Nº 19,284 calls for the complete social integration of people with disabilities. This law has been in force since 1994 but has not been fully applied. )Its requires that all public buildings, private buildings built after 1994 (including hotels, restaurants, theaters and museums) and public transit be wheelchair accessible. ). Santiago’s Metro (subway) is in the process of making subway lines more accessible. Public bus company Transantiago has access ramps and spaces for wheelchairs on new buses. Some street lights have noise-indicated crossings for the blind. Those in wheelchairs will find Chile’s narrow and poorly maintained sidewalks awkward to negotiate. Crossing streets is also tricky, but most Chilean drivers are remarkably courteous toward pedestrians – especially those with obvious handicaps. 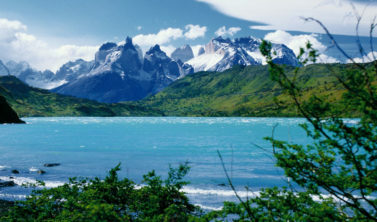 Chile is home to some of the most amazing national parks natural hubs, and unique destinations in the world. It is no wonder people from all over the globe — and the nation’s residents themselves — plan their holidays here. 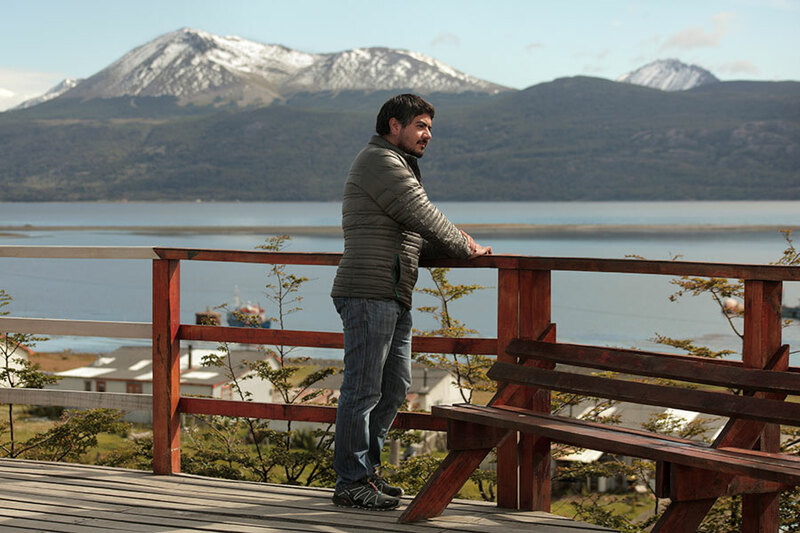 Now the country’s tourism board and services for the disabled have teamed up to help make all that Chile has to offer more available to all visitors, including those with disabilities. 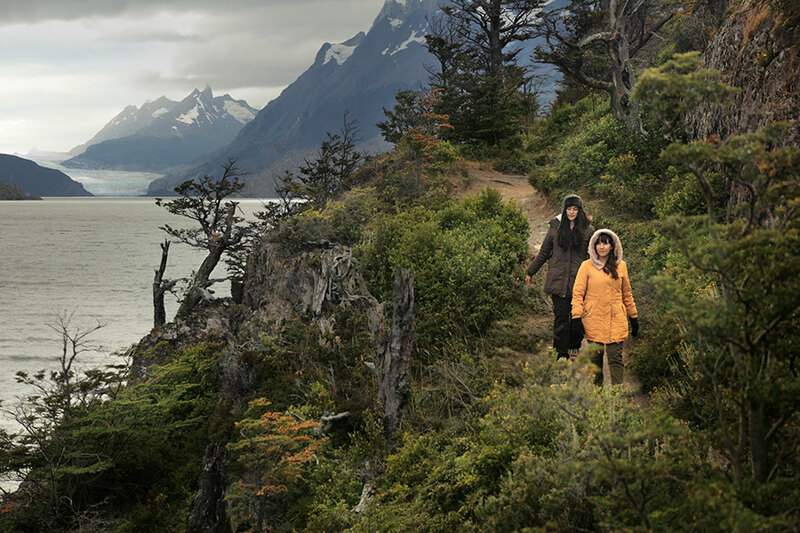 Chile poses few health risks to travelers, and no special vaccinations are required. In fact, there are no poisonous plants or animals in Chile. Nevertheless, standard wisdom says that travelers should get tetanus and hepatitis boosters before leaving. Dietary Ailments — Few visitors to Chile experience anything other than run-of-the-mill traveler’s stomach in reaction to unfamiliar foods and any microorganisms in them, but even this is uncommon. As a general rule, it’s best to eat shellfish only in reputable restaurants or those that are near the sea and receive fresh supplies daily. 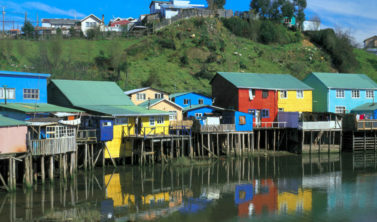 In many large cities and towns, Chile’s tap water is clean and safe to drink. Seek local advice, if you are in doubt; or, to be on the safe side, drink bottled water — it’s widely available throughout Chile. In San Pedro de Atacama, do not under any circumstances drink tap water, as it contains trace amounts of arsenic. 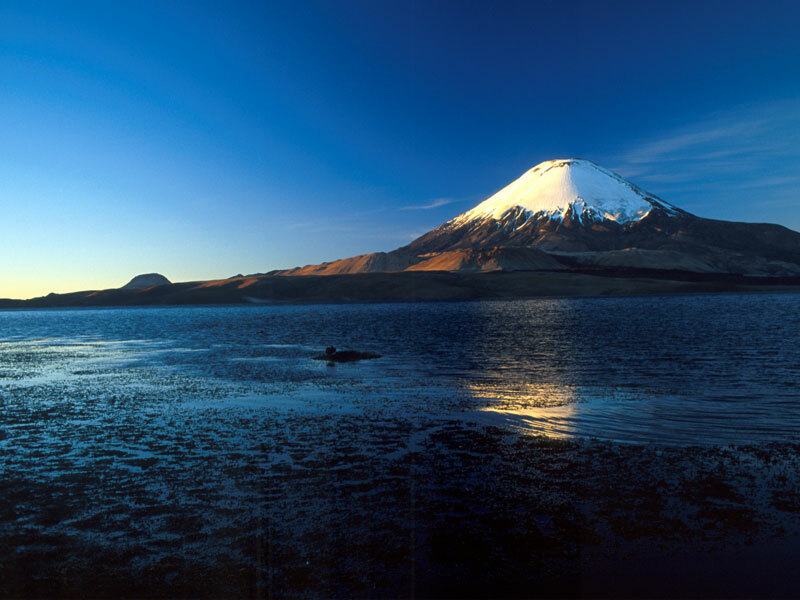 Altitude Sickness — Altitude sickness, known as soroche or puna, is a temporary yet often debilitating affliction that affects about a quarter of travelers to the northern altiplano, or the Andes at 2,400m (7,872 ft.) and up. Nausea, fatigue, headaches, shortness of breath, sleeplessness, and feeling “out of it” are the symptoms, which can last from 1 to 5 days. If affected, drink plenty of water, take aspirin or ibuprofen, and avoid alcohol and sleeping pills — or better yet, avoid the condition by acclimatizing yourself by breaking the climb to higher regions into segments. Sun & The Ozone Layer — Do not take this lightly. 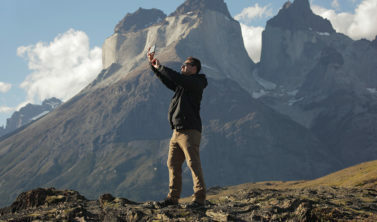 Chile’s ozone layer, especially in the southern region and Patagonia, is thinner than in the U.S. or Europe, and you’ll burn a lot faster here, especially if you’re in high altitudes. 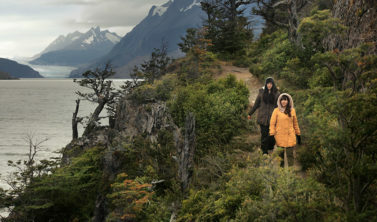 In Patagonia, “red alert” days (Sept-Nov) mean that fair-skinned visitors can burn within 10 minutes. Protect yourself with sun block, a long-sleeved shirt, a wide-brimmed hat, and sunglasses. Slap sunscreen on even when at the beach in Viña. What To Do If You Get Sick Away From Home — Medical care in Santiago is world-class, and many doctors are English-speaking. In smaller towns, always visit a private clinic instead of a public hospital. Some rural areas have only a basic clinic, and you’ll need to travel to the nearest large town for more complicated procedures. Pack prescription medications in your carry-on luggage, and carry them in their original containers, with pharmacy labels — otherwise they won’t make it through airport security. Carry the generic name of prescription medicines, in case a local pharmacist is unfamiliar with the brand name. For travel abroad, you may have to pay all medical costs up front and be reimbursed later. To buy your Travel Insurance before departure is highly recommended. The importance Chile has given to safety as a main foundation for development has meant that the country is known worldwide as one of the nations with the lowest crime rates in the region. 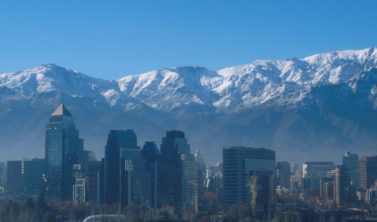 According to the Safe Cities Index, recently prepared by The Economist, Santiago is the safest city in Latin America. Meanwhile, a worldwide study prepared by Newsweek rates Chile as the best country in Latin America to live. 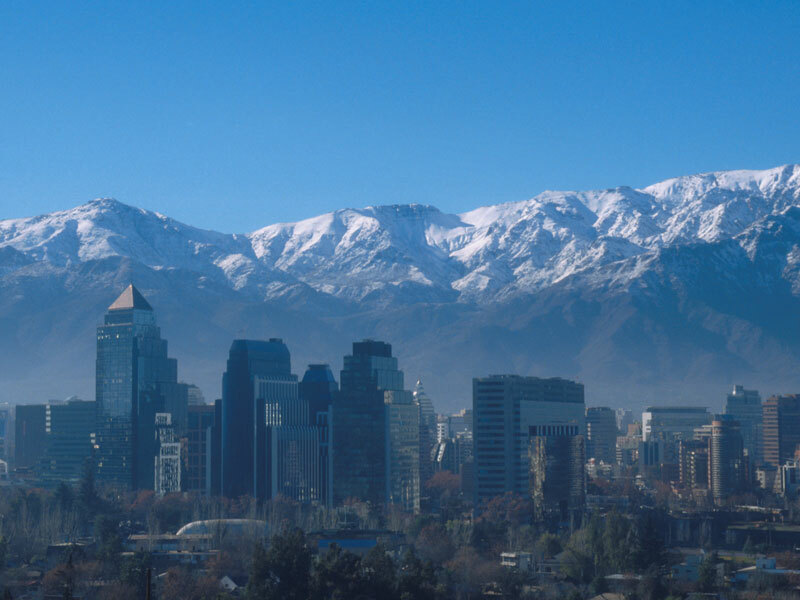 At the same time, Chile is among South America’s most peaceful countries, being part of the ranking of countries in the region with the lowest serious felonies rates according to a report of Global Peaceful Index of 2015 prepared by the Institute for Economics & Peace. When visiting the country, and just like in every other major city in the world you must look after your bags and suitcases to avoid theft and have a safe experience in Chile. Don’t carry flashy valuables while walking on the street. If you travel to places away from cities, carry a first-aid kit with you and the names of the medication you may need, in Spanish. Nationals of the US, Canada, Australia and the EU do not need a visa to visit Chile. Passports are obligatory and are essential for cashing traveler’s checks, checking into hotels and other routine activities. The Chilean government collects a US$117/132/23 ‘reciprocity’ fee from arriving Australian/Canadian/Mexican citizens in response to these governments imposing a similar fee on Chilean citizens applying for visas. The fee for US residents has been lifted. This cash or credit card payment applies only to tourists arriving by air in Santiago and is valid for the life of the passport. Always carry your passport: Chile’s police can demand identification at any moment, and many hotels require you to show it upon check-in. If your passport is lost or stolen, notify the police, ask them for a police statement, and notify your consulate as soon as possible. On arrival, you’ll be handed a 90-day tourist card. Don’t lose it! If you do, go to the Policía Internacional or the nearest police station. You will be asked for it upon leaving the country. 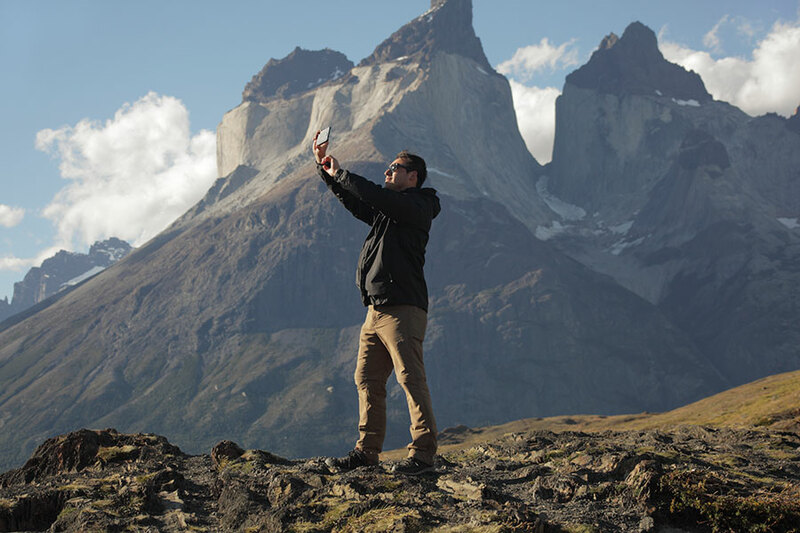 It’s possible to renew a tourist card for 90 more days at the Departamento de Extranjería. Bring photocopies of your passport and tourist card. You can also visit the Departamento de Extranjería in a regional capital. 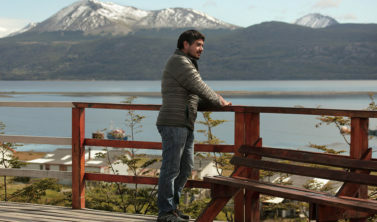 Many visitors prefer a quick dash across the Argentine border and back. In Chile there are places that have not seen a drop of rain in decades, while there are others where the rain brings out the green in the millenial forests. This diversity captivates and surprises its visitors. 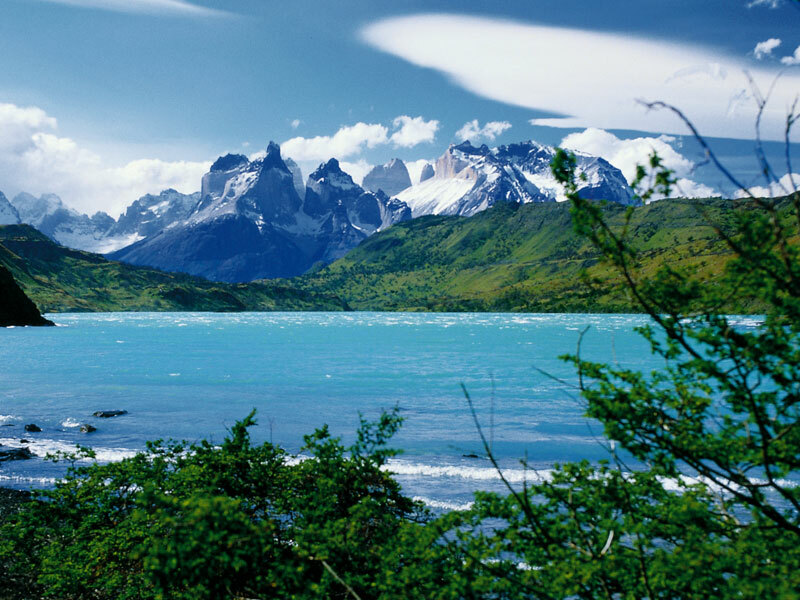 Because, as a consequence of its geography, Chile has all the climates of the planet and the four seasons are well differentiated. The warmest season is between October and April and the coldest, from May to September. The temperature drops down as you travel south. In the north, the heat of the day remains during the day while the nights are quite cold. The central area has more of a Mediterranean climate and the south has lower temperatures and recurring rainfall throughout the year. Spanish is our official language and although spoken by all Chileans, there are other languages or dialects still used by the different indigenous communities of the country. With Spanish inherited from the Spanish Conquistadores and the inclusion, over the years, of local and foreign expressions, our language developed its own particular nature. In this way, phonetic, syntactic and lexical traits helped to create our own words or “Chilenisms”. Despite the big changes, indigenous languages are still present reinforcing the identity of their peoples and inhabitants. 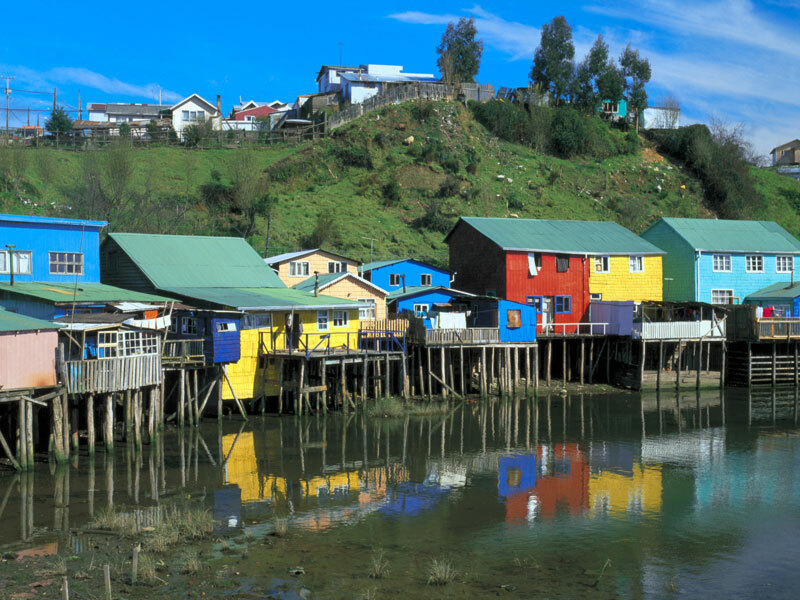 In the northern Andean area, you can discover Aymara and Quechua. The Rapa Nui or Easter Island language enchants the Polynesian Easter Island. 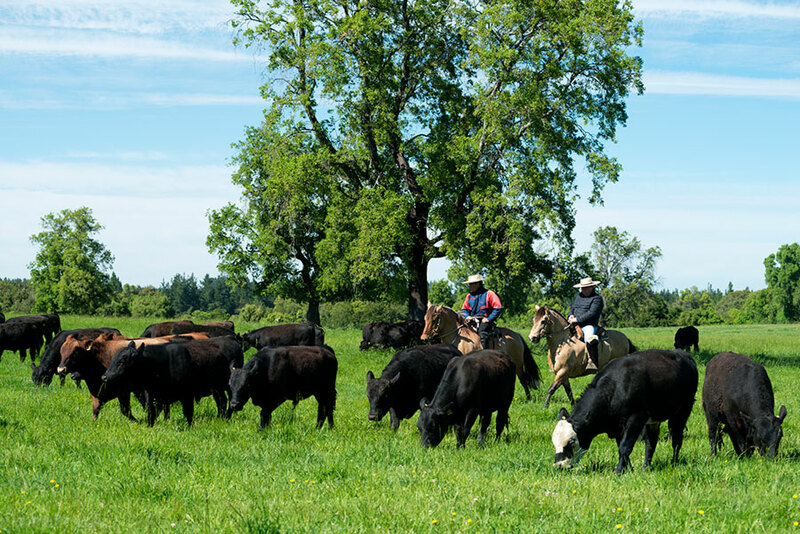 And Mapudungun covers some areas of the south of the country with a mystic aura, thanks to the Mapuche people. Social heritage and cultural tradition are intertwined to express the essence of the end of the world. 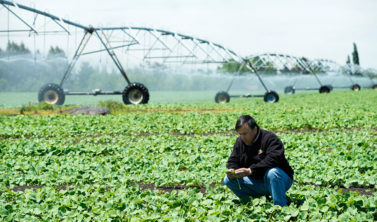 Chile uses 220 volt, 50 cycle electricity. Travelers will require a voltage converter for 110 volt devices. Plugs are typically the two round prongs type found in the US.